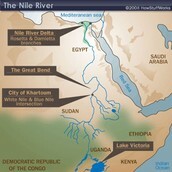 The Nile river is a major river located in the upper-right area of Africa. 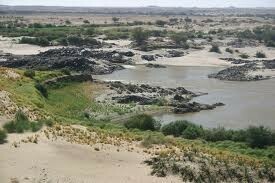 Being approximately 6,853 kilometers long, it is the longest river in the world. 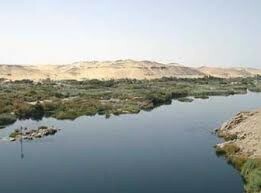 A positive effect it had on the people of Egypt is that the Nile's floods helped sustain crops that were being grown. 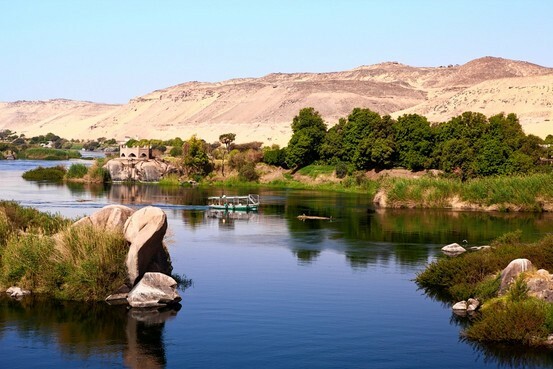 A negative is that the Aswan High Dam declined agriculture production. The Nile River cataracts are sections of the Nile River that are extremely shallow and hard to navigate through. 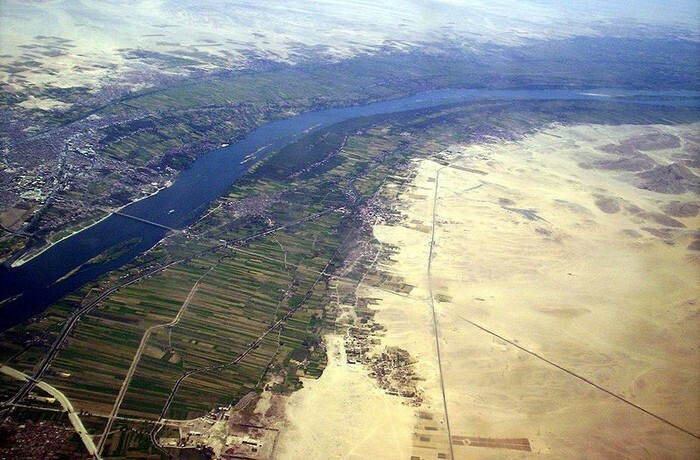 A benefit for Egypt with having these cataracts is that its harsh conditions prevented enemy ships from attacking Egypt. 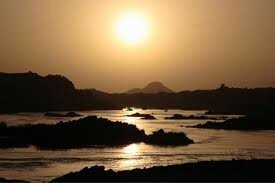 But a disadvantage is that the cataracts prevented people in Egypt to travel by boat out of the area.